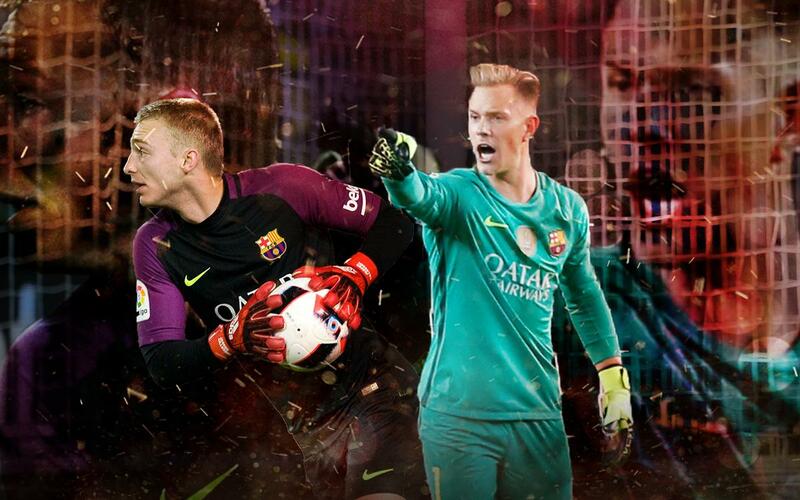 During 2016/2017 season, we have witnessed some outstanding saves from our two fantastic goalkeepers, Ter Stegen and Cillessen. Both of them have been an essential part to our success. Enjoy the best saves of this season!